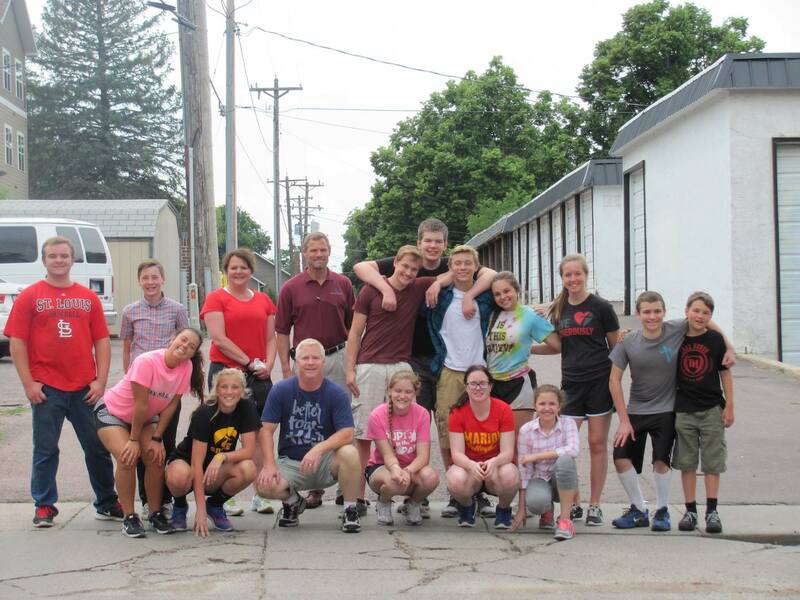 Bring your youth on the ultimate urban mission trip to Lincoln! Spread the Word of God, and the love of Jesus on a week-long or weekend trip with eternal significance. Experience new cultures within the USA, work with the homeless and those in need, discover your ability to serve others outside your comfort zone, discover God’s call for your life, and have life-changing impact within local communities.